C285 Gold FIlter is double plated with 24k gold and prevents chemical reaction to affect coffee flavor while brewing. 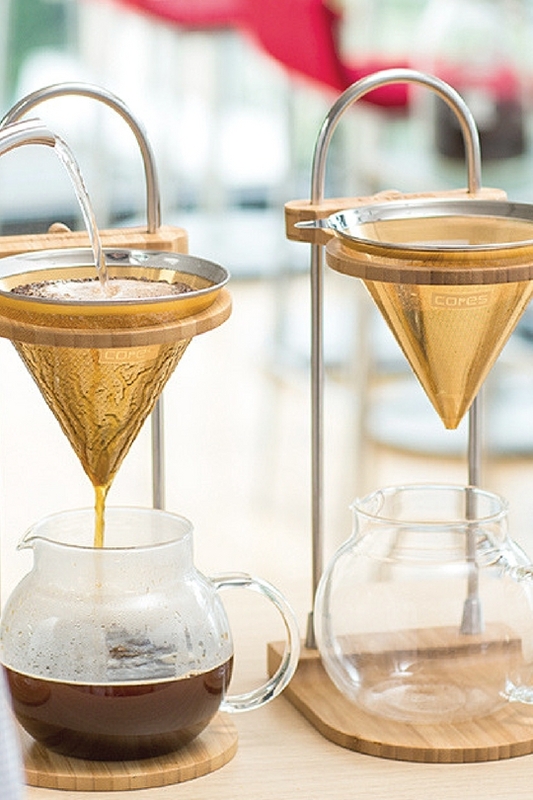 Metal long slits allow you to brew coffee faster, and coffee oil to pass through to your cup, which result in rich flavor, less bitterness and sweetness to you coffee. As no paper filter required to brew coffee, we can enjoy best flavor of coffee with C285 Gold Filter.